Good pilots are definitely in demand. We suggest picking one or two areas to specialise in. The industries that we (the DFH team), predict to adopt drones the most are: asset inspection, agriculture and construction. However the other areas below will still be lucrative - this is why it’s important to consider any relevant pre-existing experience you may have and your passion – these two things will give you an advantage (experience) , and will sustain you in the industry for a longer time frame (passion). If you have a passion for film, consider becoming a aerial cinematographer. The film industry from Hollywood to student films have fallen in love with drones - they are used the get beautiful aerial shots in most blockbuster films these days such as Pirates of the Caribbean, Lion, Aqua man and Westworld. There are thousands of structures across the country and they often require a maintenance inspection at least once a year. Examples include buildings, roofs, communications towers, and bridges, all of which can be assessed with drone photography. Drones fly over construction sites every 2 weeks, following the same GPS waypoints, for consistent progress reporting. Measure and digitise many aspects of the site such as distances, areas, slopes and cubic metres of stockpiles. Use photogrammetry or lidar to create 3D models of the building so that any deviations (mistakes) from the plan can be identified earlier and resolved at lower cost. If you are already a photographer, getting a drone and adding aerial photography and videography to your list of services is a natural progression for your business. Drones can be used to locate lost hikers in a national park, or assist firefighters in inspecting the stability of roof structures. Crop farmers use drones to fly over their crops with a special sensor and then generate a NDVI map that shows what areas of the crop require more water, nitrogen or other treatments. If your drone is over 2kg, and you typically prefer to fly for someone else's drone business (not start your own business), it is best to obtain a Remote Pilot Licence. 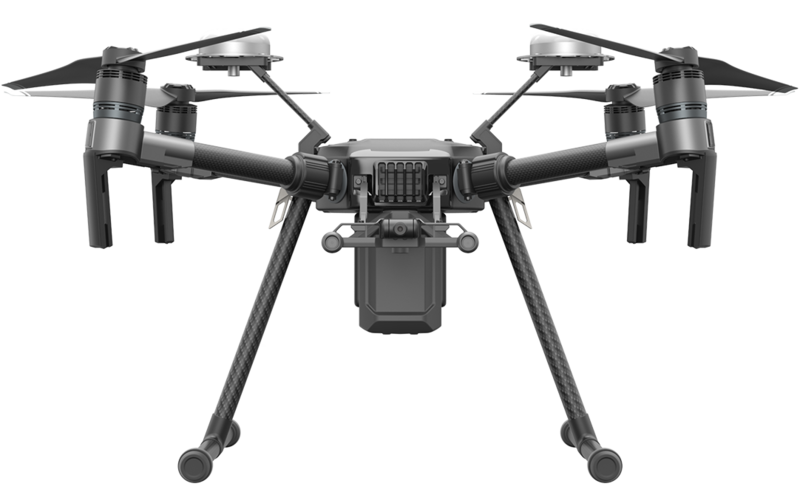 Best if your drones are over 2kg and you wish to set up your own drone business and work directly with customers. Typically for aspiring drone businesses owners who plan to hire individual pilots and operate a full time business. If your drone is over 2kg, and you typically prefer to fly for someone else's drone business (not start your own buiness). By far the most popular licence option. Typically a 5 day course, covering theory and practical, or do the theory part online + 2 days practical. This licence does not expire and there is no renewal required! Minimum age is 17. Best if your drones are over 2kg and you wish to set up your own drone business and work directly with customers. Typically for aspiring drone businesses owners who plan to hire individual pilots and operate a full time business. Getting a ReOC is a more involved process that requires you to first have an RePL, and to then submit your company procedure and policies to the Civil Aviation Safety Authority (CASA) for review and approval. The reward for getting this certification is having more options and less restrictions regarding fly zones, and more industry recognition from potential customers who may decide they only want to hire pilots with the highest available certification level (ReOC holders). Here are some estimates that are intended to be a rough guideline for aspiring drone pilots. High end aerial cinematography work – working on films, TVCs etc. Or, acquiring data and creating 3D models of structures. Doing NDVI scans of crops. Mapping a section of a forest. Getting volumes on stockpiles of coal for a mine site. Tips for getting work as a pilot The drones market is set to exceed $127 billion by 2020, according to PwC. Get into the industry now, while the opportunities are there for the taking. 6. Fly at least 5.5 km away from airports, landing pads etc. 1 min video about these laws. 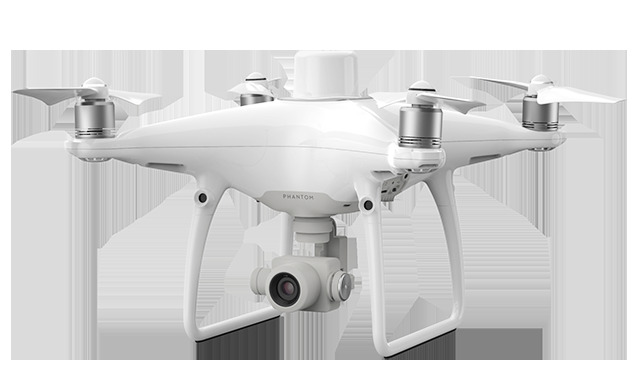 DJI is by far the biggest manufacturer of drones, holding over 70% of the drone market worldwide. 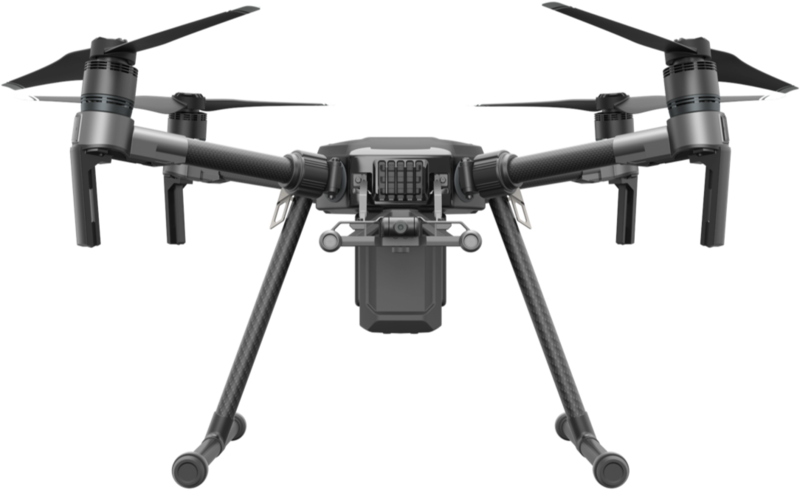 DJI drones are versatile & excellent value, and because so many people own one, it’s easy to get help online or from a drone repairs person. 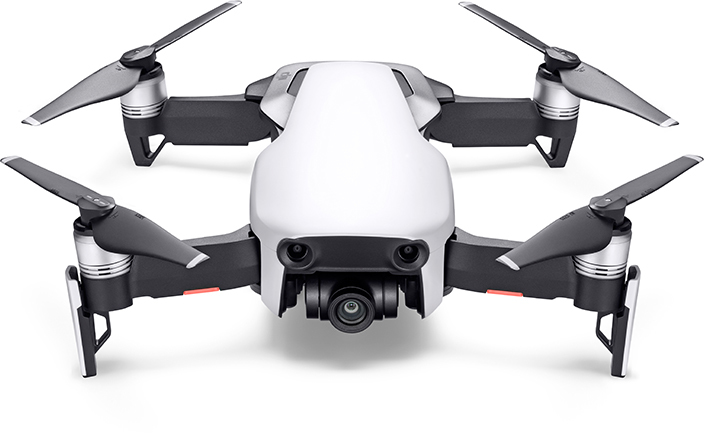 The 3 most popular models for commercial use would be the Mavic 2 (Zoom or Pro), Inspire 2, and Matrice 210. Medium grade dual thermal and visual cameras for handy inspection of machinery, microwave radio towers, emergency situations etc. Carry’s high grade dual thermal and visual cameras for inspection of larger scale industrial assets such as solar farms, power lines, and wind farms. A solid dual-sensor platform for highly accurate RTK surveying and inspection. Very knowledgeable on drone training course info. got me some course quotes fast. Recommended for sure. Very helpful and quick service. Would definitely use again. I really like your service and have used it a couple of times. I wouldn't change anything, the simplicity really works. Submitted my enquiry and received over 8 offers within hours, made it very easy to choose a company as i had so many options to compare! We’re Australia’s largest drone operator directory and our service is still 100% free. Thousands of enquiries already made! We feature in Smart Investor Magazine, the SMH and The Age!